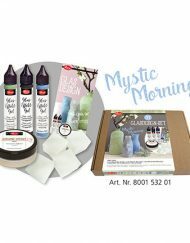 Perfect for decorating glass and porcelain, this Glass Effect Gel from Anna Marie Designs allows you to transform your crafts into stunning glass-like pieces, with ease! 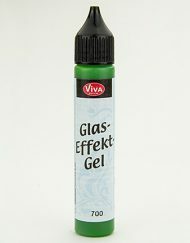 Versatile and practical, these high-quality deco gels comes in a 28ml applicator for easy application. 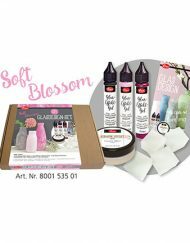 Although they look great on porcelain and glass, you can use these gels to decorate a multitude of craft mediums, and the results are incredible! Totally unique and not unlike ,,real” glass. Viva Decor Glass Effect Gel is transparent when dry. 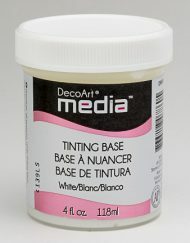 The bigger the surfaces to be decorated, the more thin coats have to be applied! 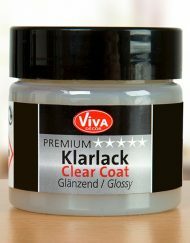 Always let the coat dry completely, before subsequent applications. 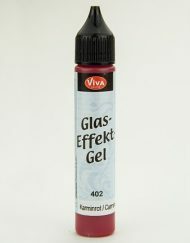 Do not dry attempt to dry Viva Decor Glass Effect Gel too fast and let your decorated work dry naturally – for example do not use any heat source – hair dryer etc. 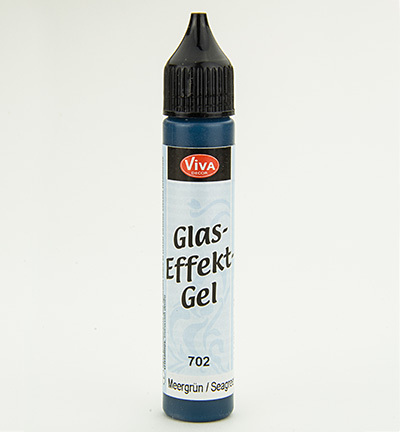 Do not apply Glass Effect Gel directly onto windows or door glass panels because Glass Effect Gel is durable and long-lasting and when dry cannot be removed.